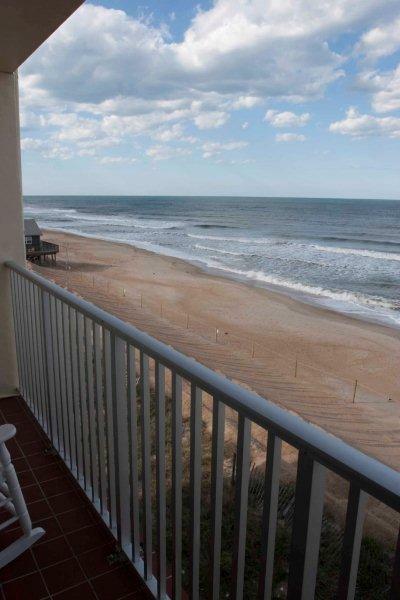 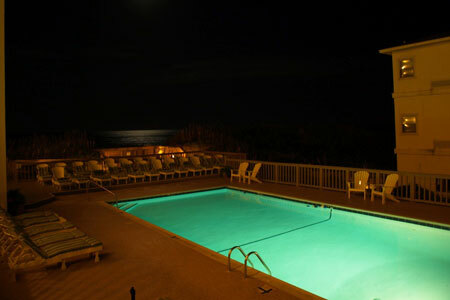 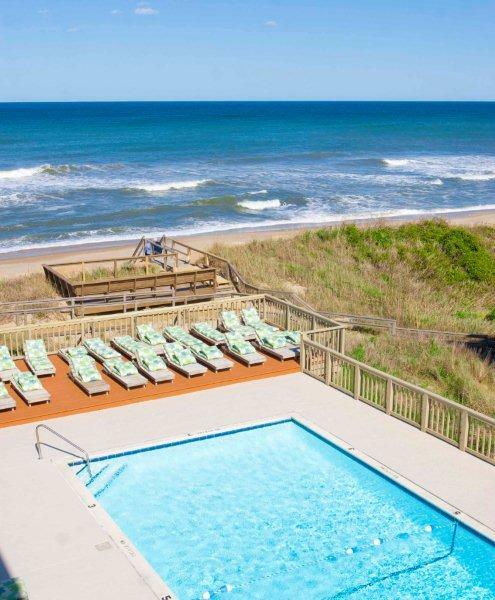 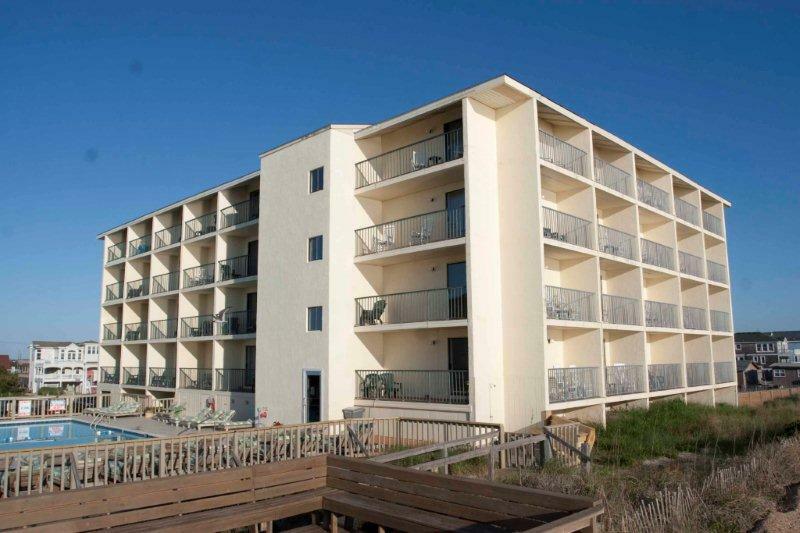 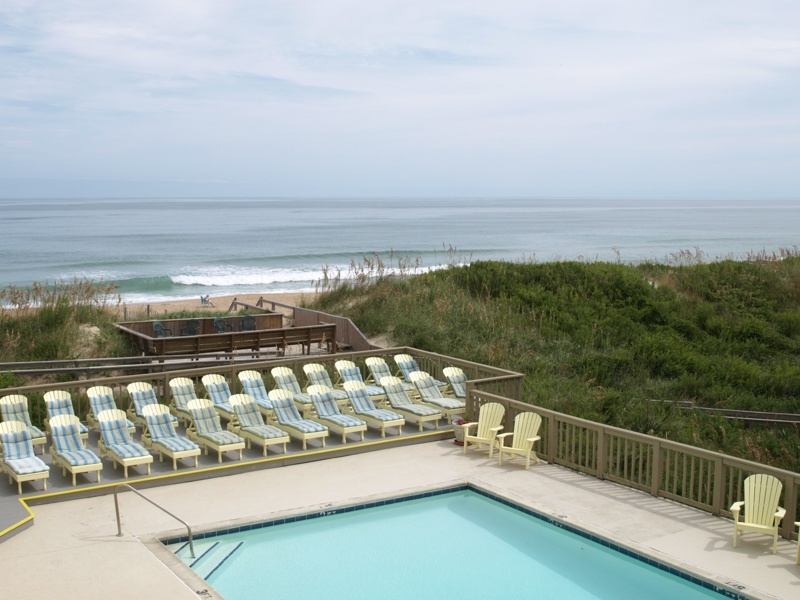 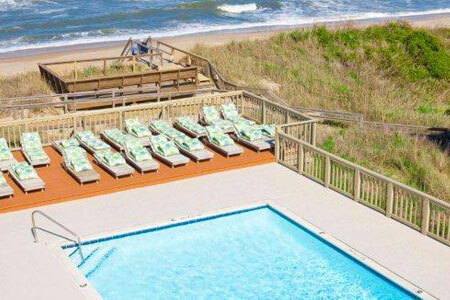 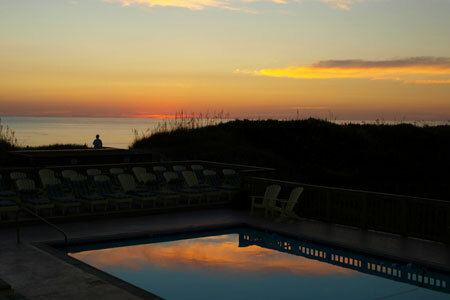 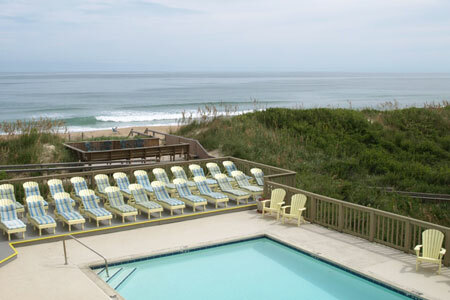 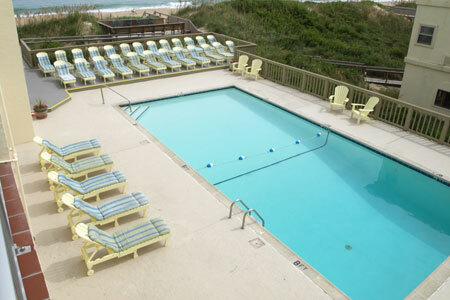 Surf Side Hotel offers gorgeous views of the Outer Banks, one of the most beautiful regions in North Carolina. 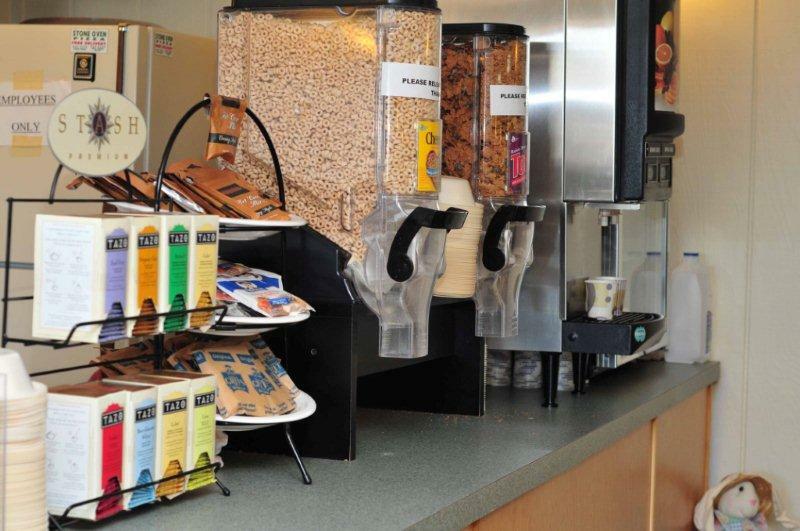 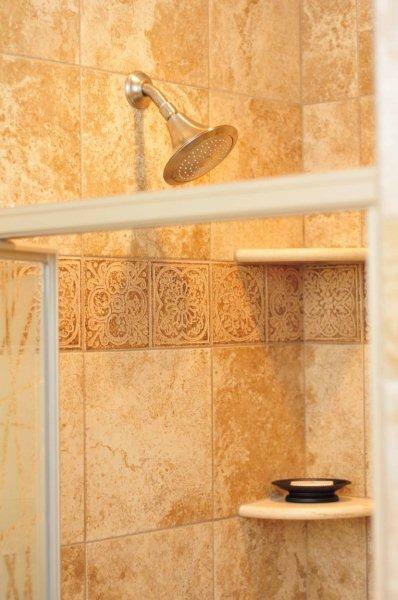 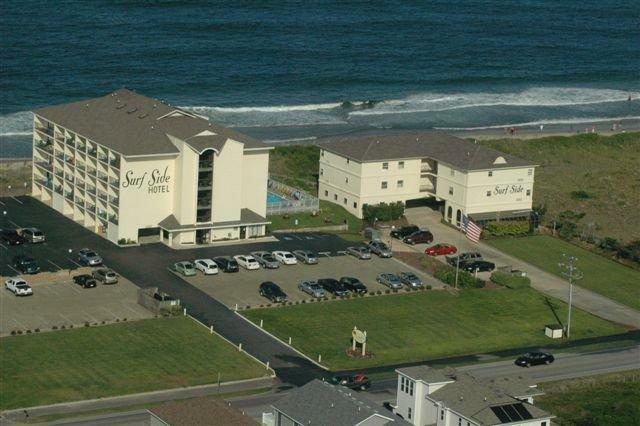 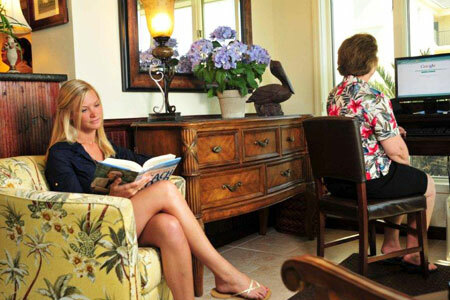 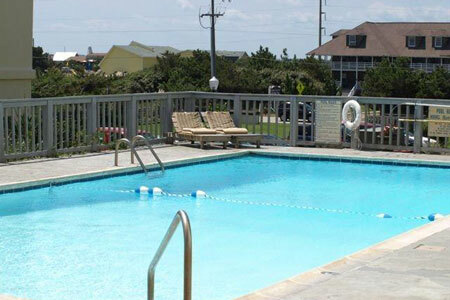 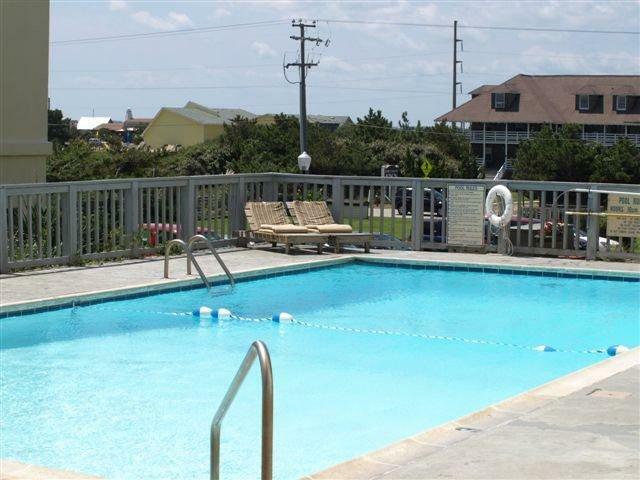 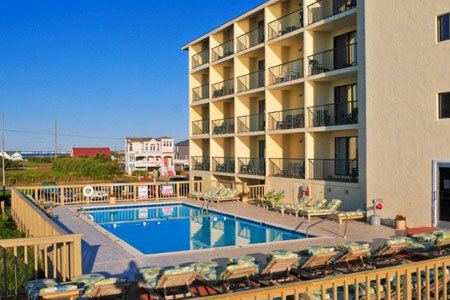 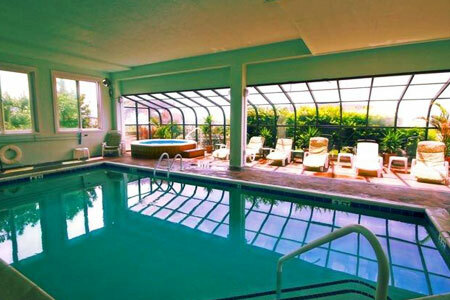 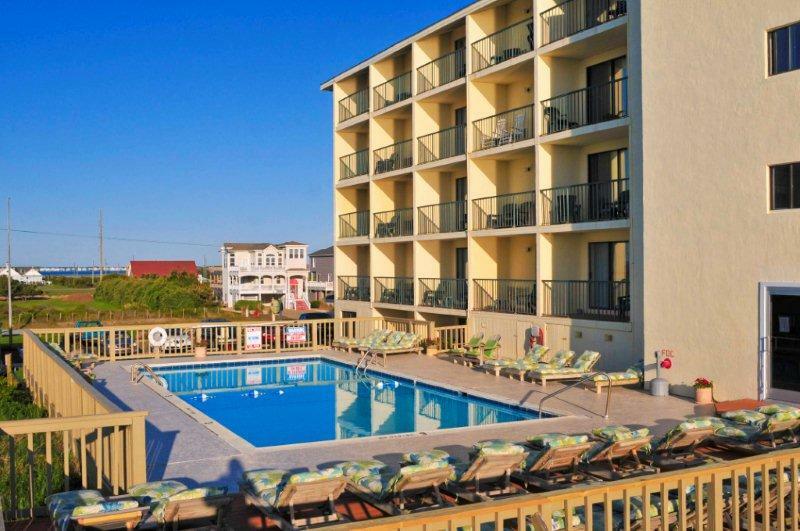 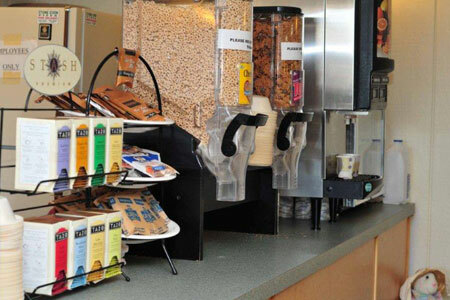 Located in the city of Nags Head on the edge of the beach, Surf Side Hotel is the ideal spot for a relaxing getaway. 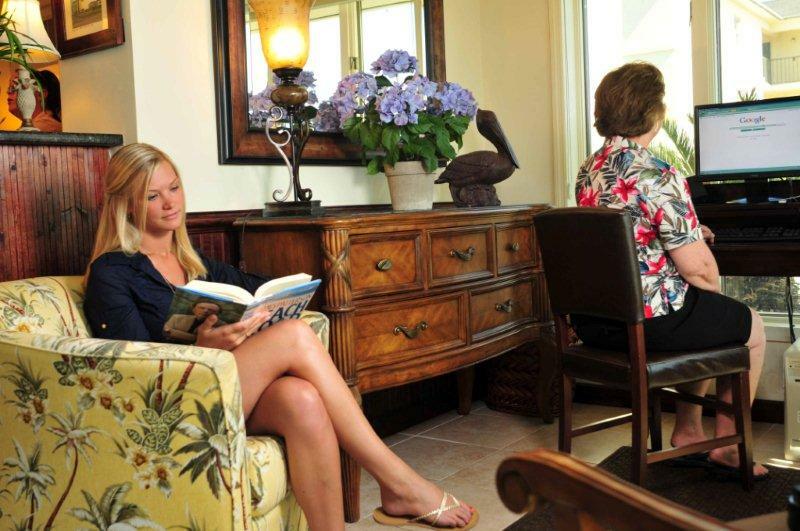 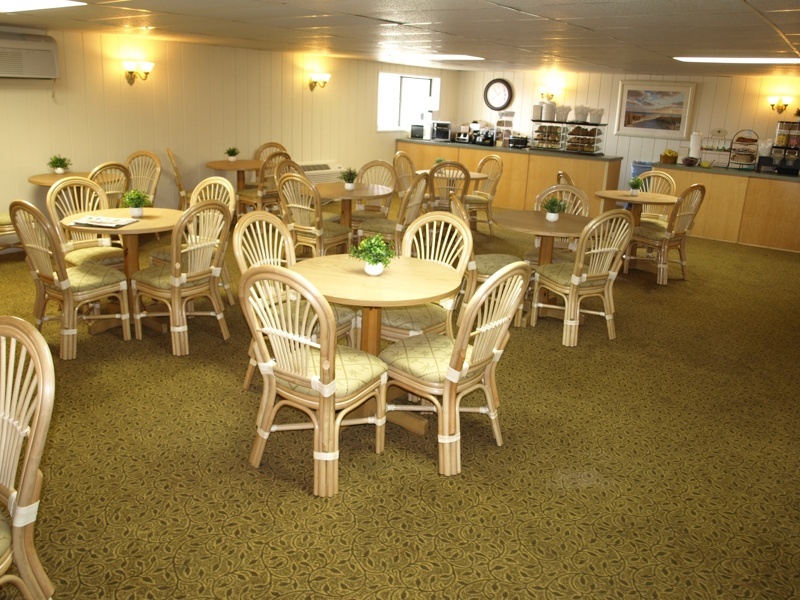 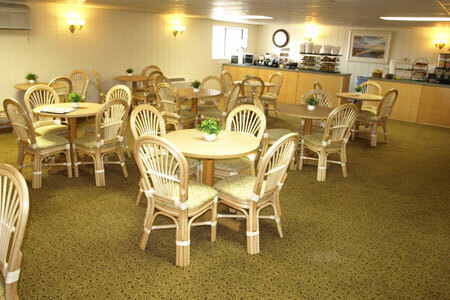 Take a look inside our rooms for singles, couples, and families and get a glimpse of the grounds to see what is waiting for you. 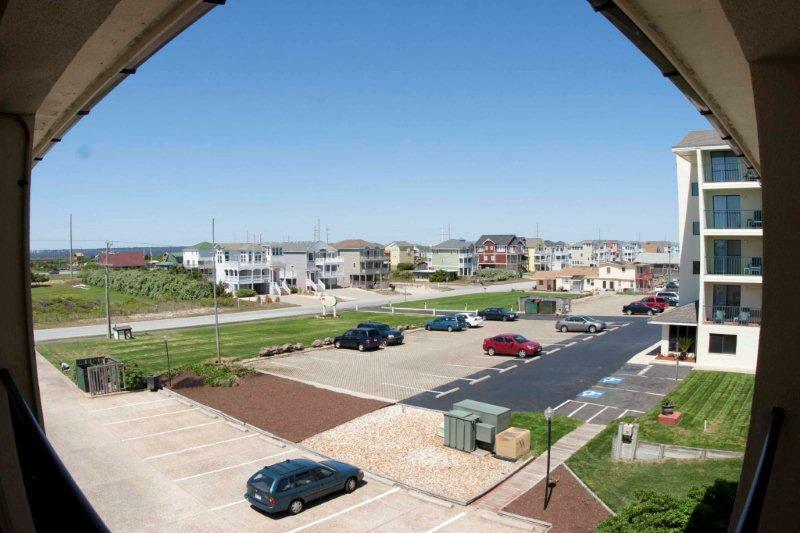 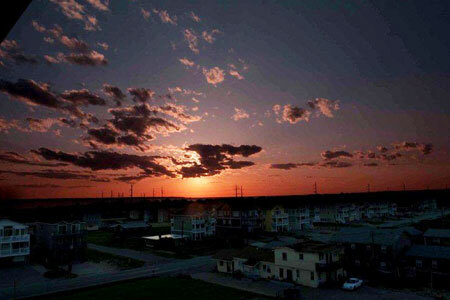 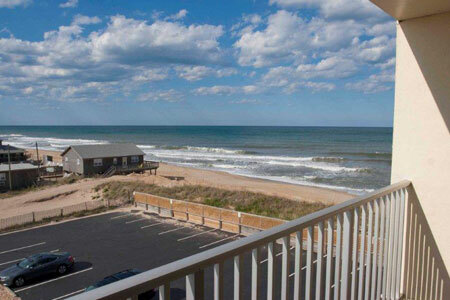 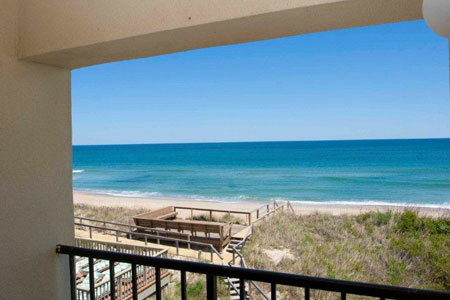 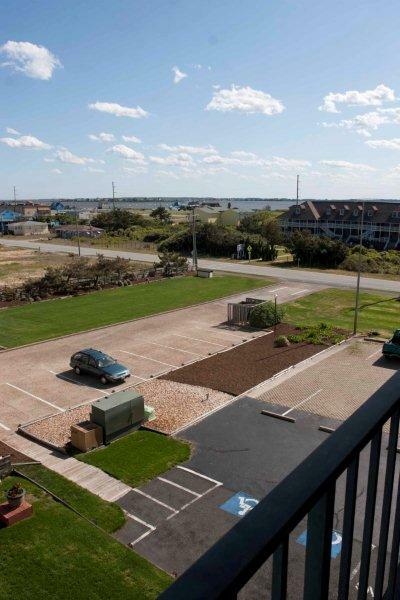 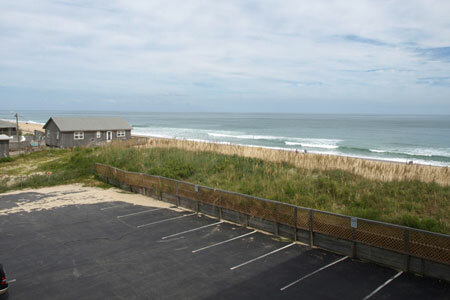 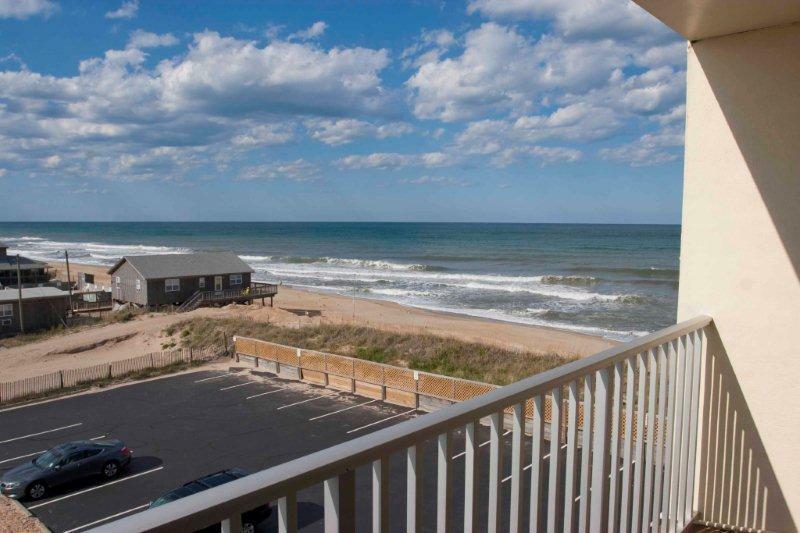 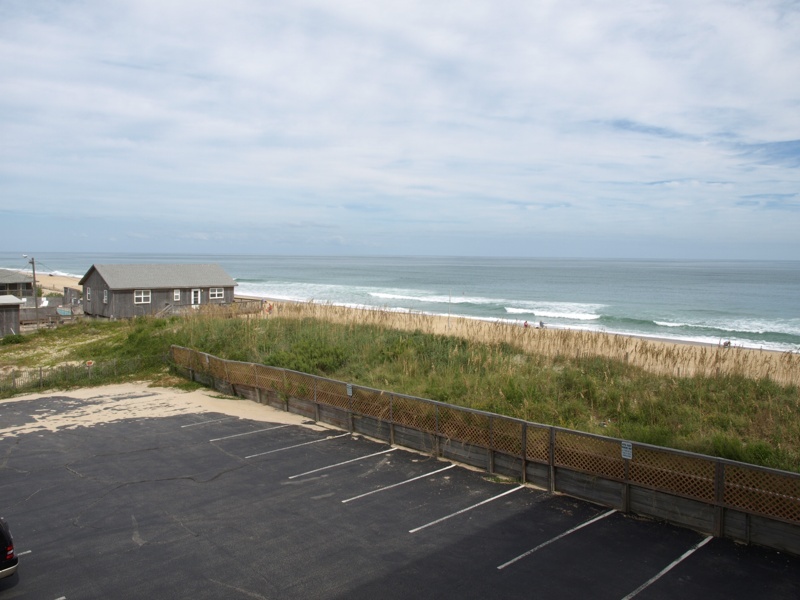 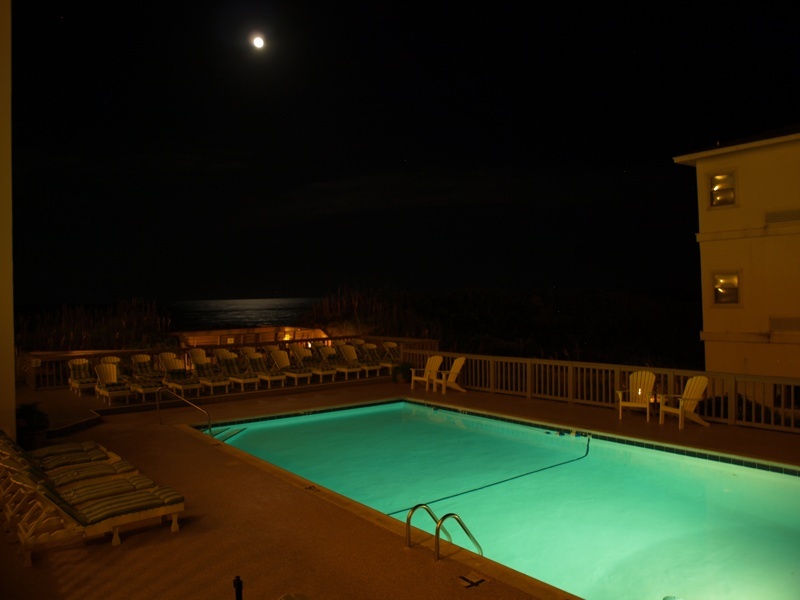 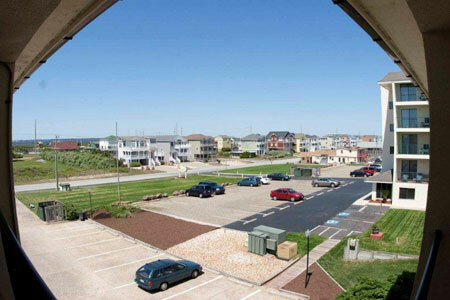 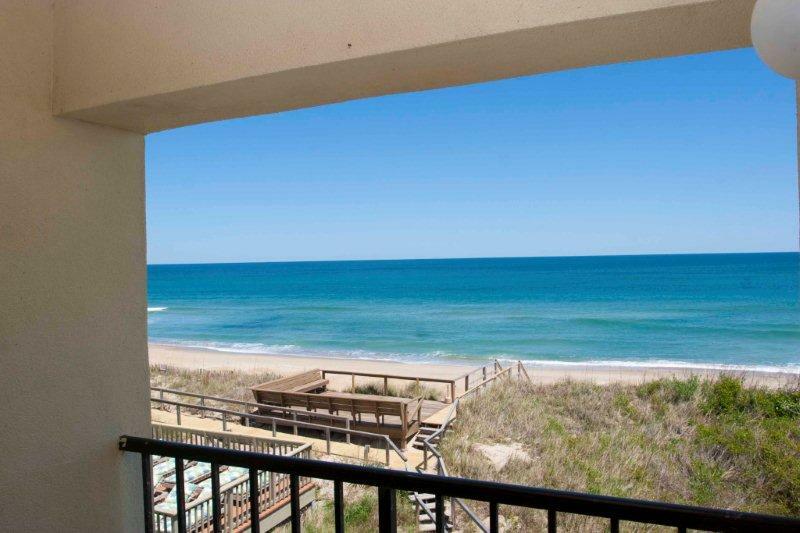 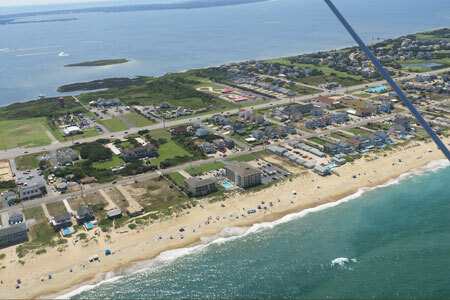 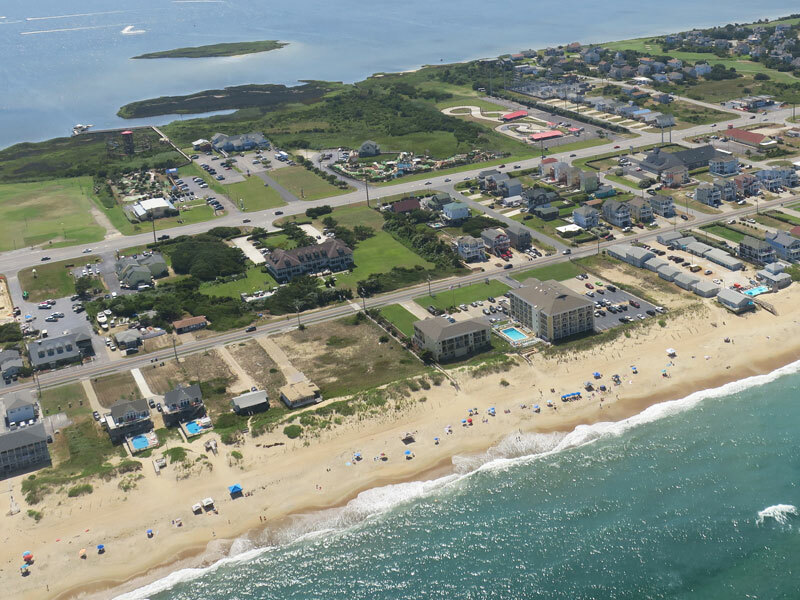 Take a look at the spectacular views available at our premier Outer Banks hotel! 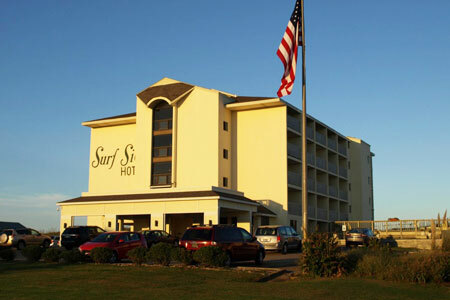 Surf Side hotel is located on the edge of the beach, with rooms that look out over the ocean so you can rise with the sun over the water and watch the sunset dip into the waves. 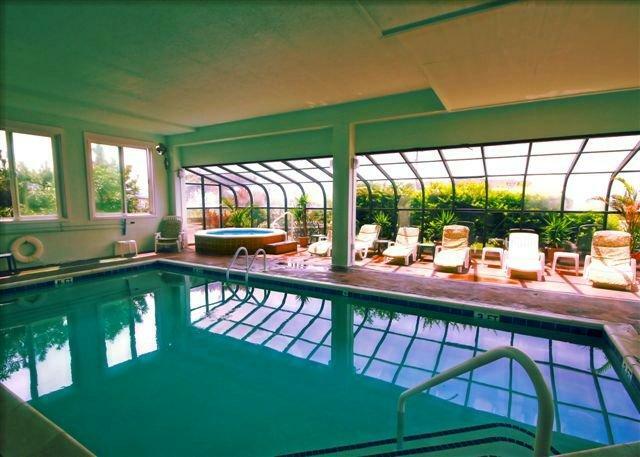 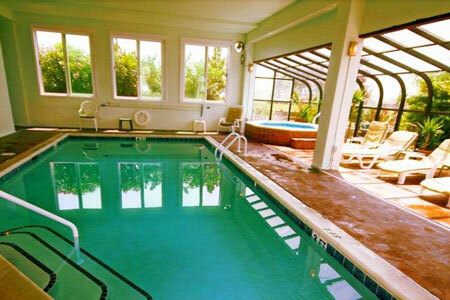 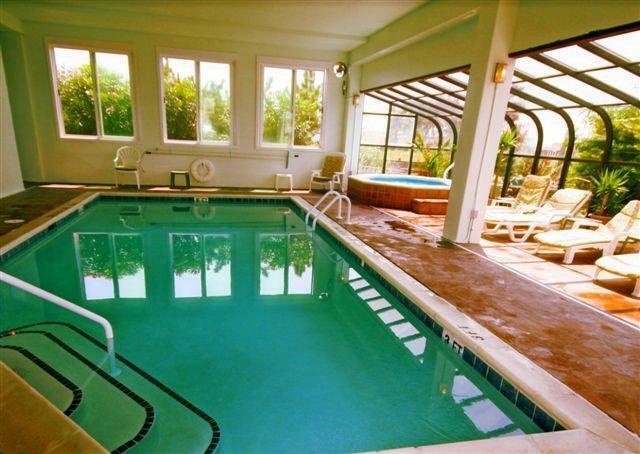 Swim in the ocean or in our indoor and outdoor pools, perfect for cool or cloudy weather. 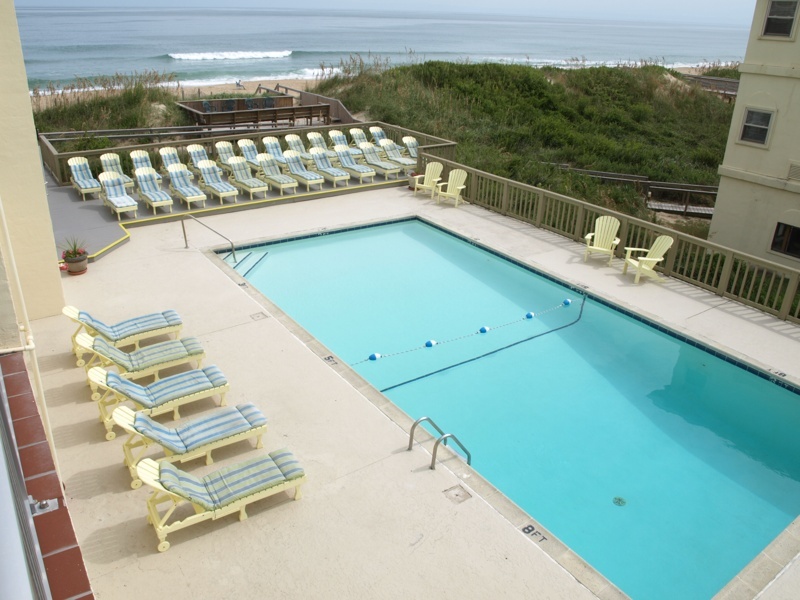 Relax in the stylish lobby with your group, or sit back with a cup of coffee and look out over the ocean waves from your room balcony. 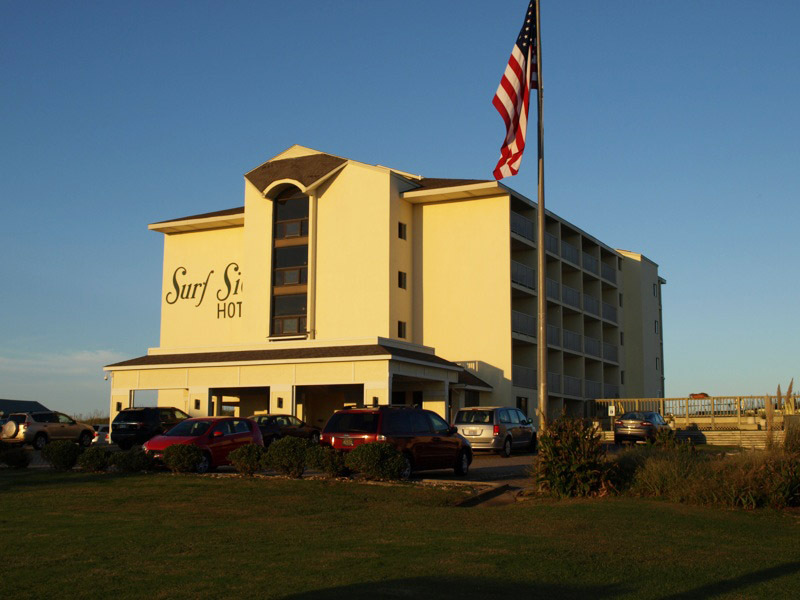 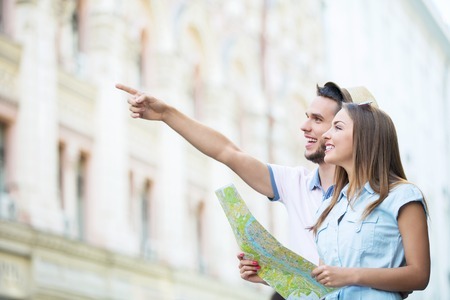 Surf Side Hotel is conveniently located. 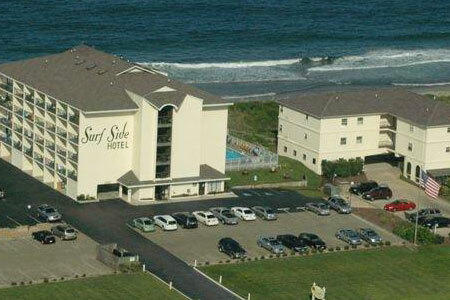 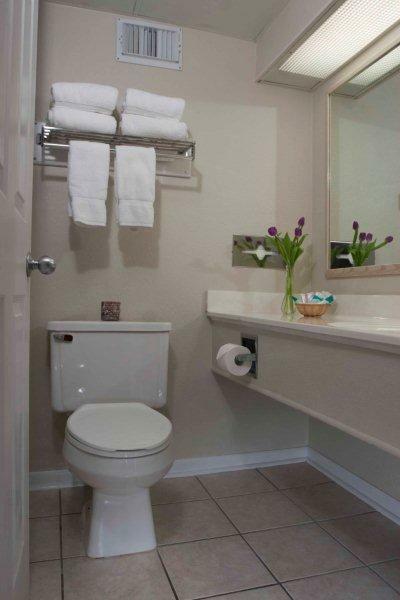 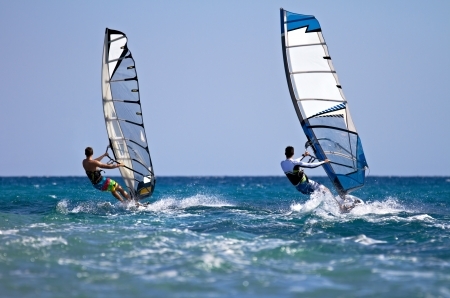 Explore Surf Side Hotel online and book your stay today to see the pictures come to life. 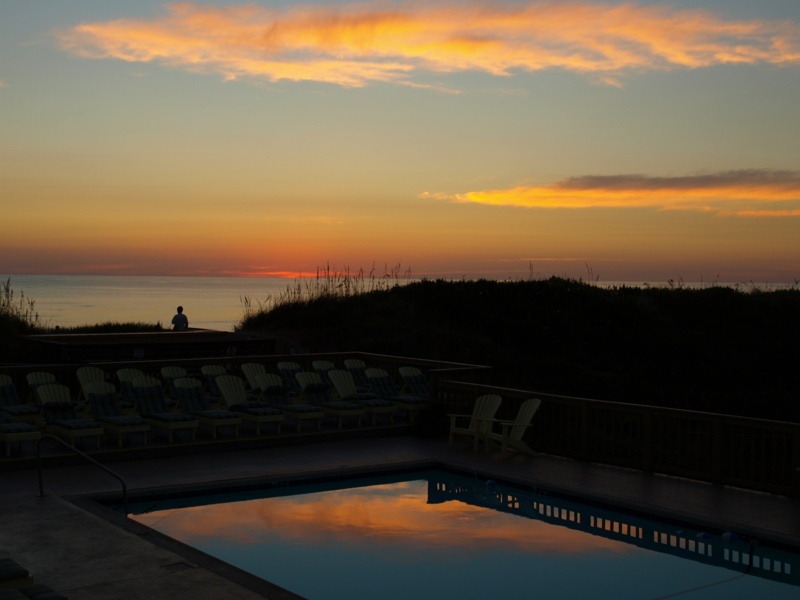 See the sunsets for yourself and experience all that the Outer Banks has to offer.